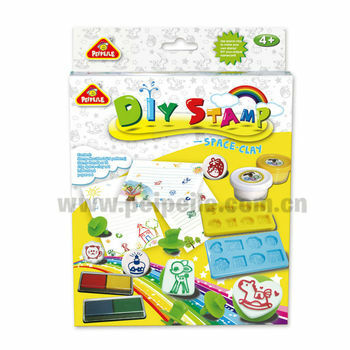 Foshan Master Toys Co.,Ltd (hereinafter referred to as Master Toy),established in 1993, is a leading Toy manufacturer with over 300 employees. 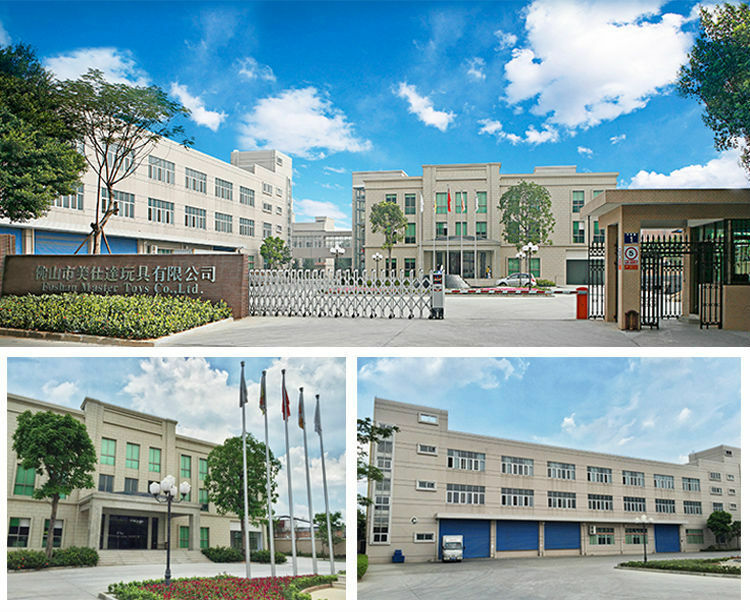 Covering a total area of 40,000sqm, Master Toys is located in the well-developed hinterland of Pearl River Delta, Foshan city, which is a fairly convenient gateway to most important transportation hubs in Guangzhou. Blessed with superior geographic location, great natural environment and government preferential policies, Master Toys reveals its unique advantage and promising pespect. 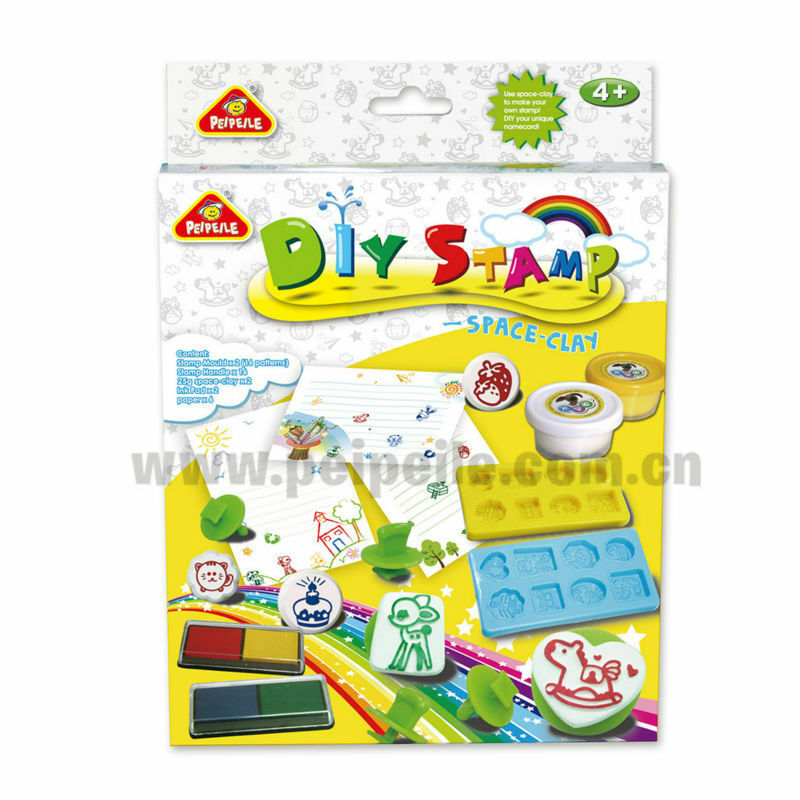 Master Toys is a leading toy manufacturer specializing in R&D, manufacturing and selling educational toys. 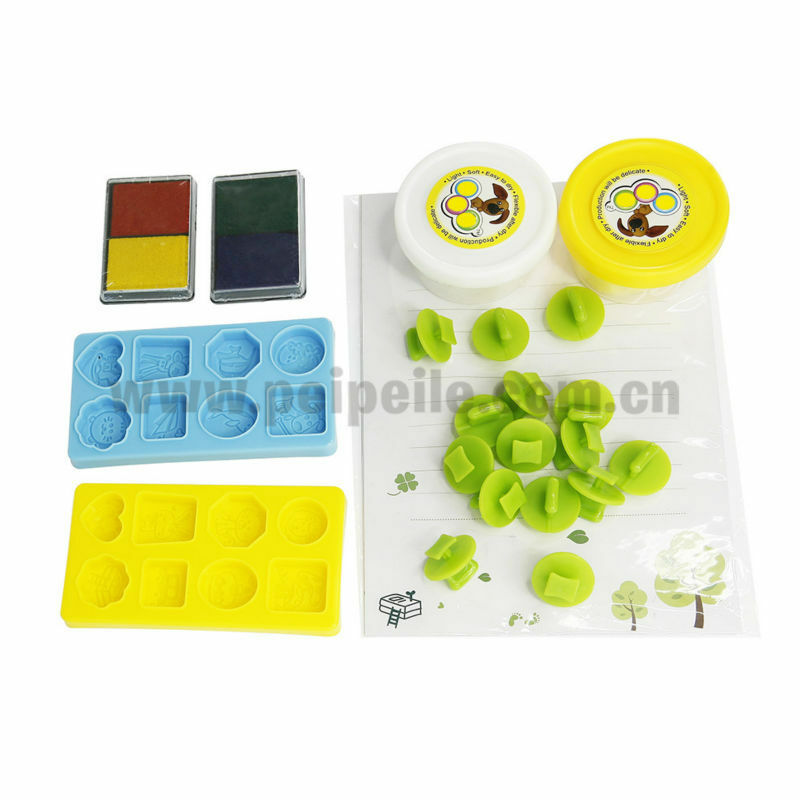 Serial educational toys including dough, paper clay and light clay are manufactured in accordance with QS certification standards, which is pioneering in toy industry in China. Our factory owns a dough-manufacturing sterile production workshop, automatic production lines and a world-leading water processing system. All of our products obtain the certificate of EN71, ASTM, GB6675, USP61, and CCC. In addition, our factory conforms to 1SO9001 and GSV authenticated certificate and strictly passes the ICTI care process and factory audits from most famous customers such as Sedex, Walmart, Carrefour, Target and Argos etc. We are also the authorized manufacturer and the promotion gift provider for famous brands including KFC, Mcdonald’s and Burger King. Over 20 years, Master Toys has been dedicated to providing worldwide and domestic customers with excellent service and top-grade products. 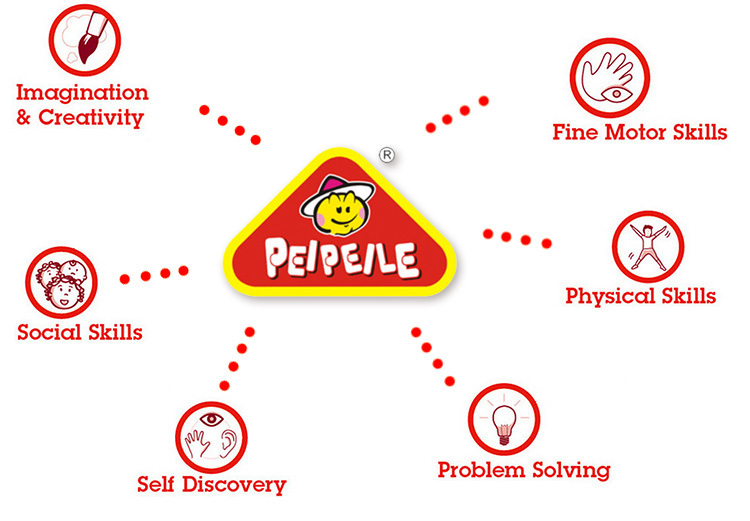 Our self-own brand PEIPEILE was awarded the famous brand of Guangdong Province in 2004. 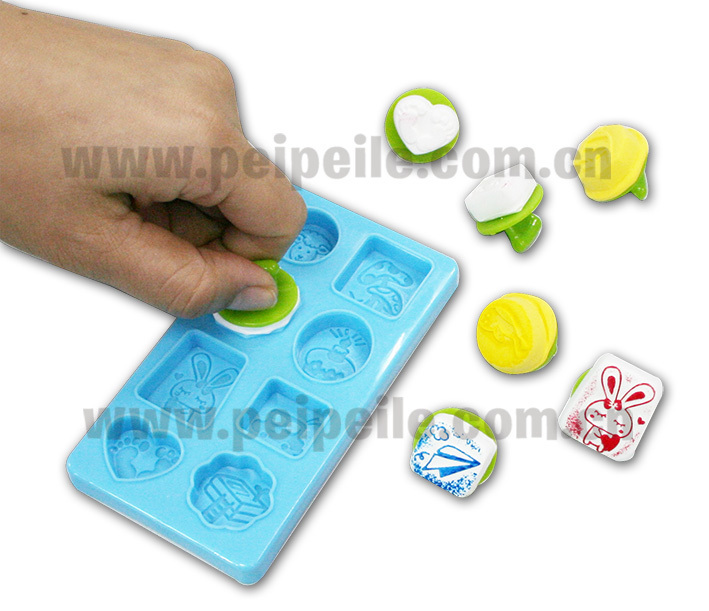 During the promotional festival in Nov.11, 2014, our products were the best seller of its kind in the domestic online platform in China. With our expertise and supreme quality, we believe we will achieve a prosperous future and we sincerely would like to be your reliable partner and together we will create a win-win tomorrow.